There are so many geodata services around. And we all want them to be available at the tip of our fingers, without having to memorize URLs, parameters, etc. 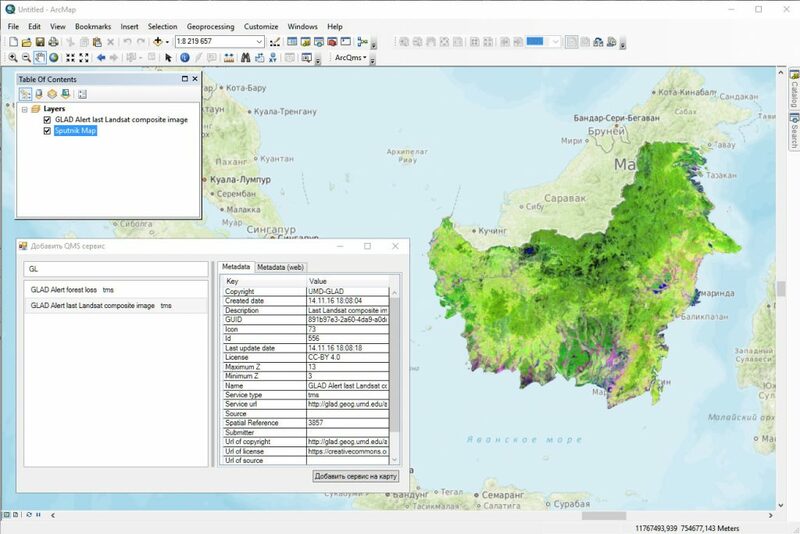 Almost two years ago we rolled out QuickMapServices (QMS) – a new handy QGIS plugin with a dozen preset basemaps, easily expandable to three times more by downloading a contributed pack. 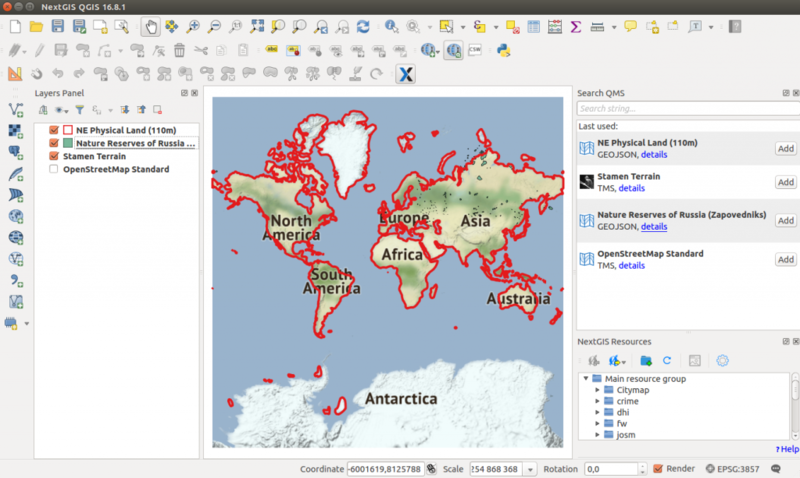 QMS for QGIS was downloaded 130.000 times, but our vision for QMS has always been even more ambitious, so now we’re bringing you hundreds of geoservices! And not just basemaps but also WMS/WFS services and even simple server-hosted GeoJSON files. Let’s take a closer look at what’s new. QMS now has its own website – qms.nextgis.com. Here you can search for and browse through all available geoservices and check out their details, as well as add new ones and report problems. The website is a place to get important information about QMS. But most importantly, the website is the place to …. Github is not the best place to crowd-source data, and for a long time we wanted to simplify adding of new services. That’s all! No waiting, no moderation. The service you’ve added will immediately become available wherever QMS API is supported (QGIS, NextGIS Mobile, nextgis.com, etc.). New service will become ‘yours’ and you will be able to edit it in the future. Do you develop applications where user would like to get access to dozens of different basemaps and/or other data services? QMS now has documented public API which provides access to all of its catalog. For example, simple https://qms.nextgis.com/api/v1/geoservices/?type=tms request will get you all available basemaps. Thanks to MatzFan, QMS now supports custom tiling grids. Note that this support is experimental and we will continue polishing it, taking into consideration new QGIS abilities to render XYZ. One of the question we’re often asked is how can we get something like QMS in Arc universe. 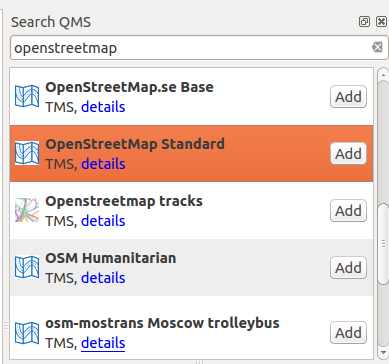 Today we’re releasing ArcQMS – the plugin for ArcGIS that provides early support for some of QMS resources, namely TMS basemaps. Overall, this is a big release for us and we hope you enjoy it. Let us know what you think and please contribute services! While most tile services provide base map tiles, which are not transparent by nature, some tile servers, such as ” Public Transport Lines – OV-Linien – openptmap.org” (https://qms.nextgis.com/geoservices/667/) provide transparent tiles. It would be useful to add information about tile transparency to the catalog and make this available using the API. Meanwhile, you can add (Overlay) to name or description, both are searchable. Hi, is there a way to be able to use the code for google road map on a python plugin that loads layers as a basemap? If I understood your request correctly, search for TMS you need here: http://qms.nextgis.com and learn from the QMS plugin code how to use TMS provider. One question: is there a way to find the date when the the imagery was aquired in Bing/Google/Yandex? Hi Catalina, nice to hear from you. I’m glad QMS is working for you. Unfortunately QMS is not the tool to get image dates. It’s function is to connect user and services, it doesn’t know anything about actual content the service provides.